London, UK - Premium Wood Ltd. 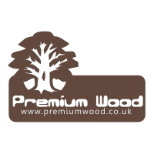 Premium Wood Ltd. is a UK based kiln dried firewood supplier. 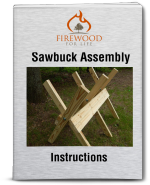 We specialize in premium quality kiln dried hardwood logs and kindling. We offer firewood logs with free delivery to most households in Greater London area, however a surcharge of £10 applies to deliveries inside the congestion charging zone (Central London). Kiln dried logs, stacked into crates, nets, plastic bags and etc. Our kiln dried Ash logs often described as “almost too good to burn” always sourced from well managed woodland. Produced to a highest standard. Neatly stacked, quality checked and delivered by shipping containers to our customers in mainland UK and Northern Ireland.